The Parliament endorsed Thursday the law ratifying the name agreement with 69 votes ‘in favour’ and one ‘abstained’. This was the second vote on the law after President Gjorge Ivanov failed to sign the decree for its promulgation after the Parliament had initially passed it on June 20. The opposition did not attend the Parliament session. 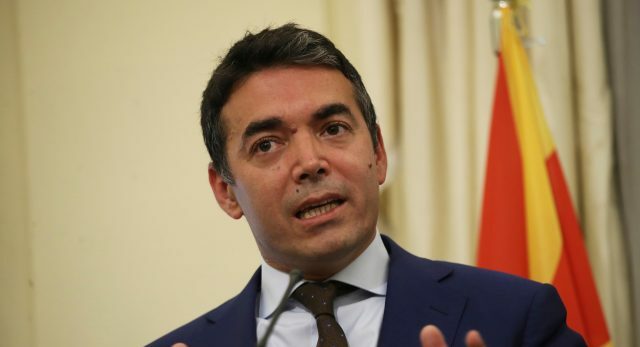 Foreign Minister Nikola Dimitrov said in the elaboration that the agreement guarantees the individuality of the Macedonian identity and language. 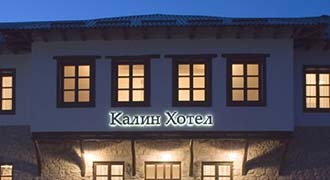 “The agreement reaffirms and enhances the Macedonian identity as never before. In practice, the agreement will establish the identity and overcome the eternal struggle for language and identity, we will join the EU, including the release of documents in Macedonian language and translated in Macedonian language,” said FM Dimitrov.